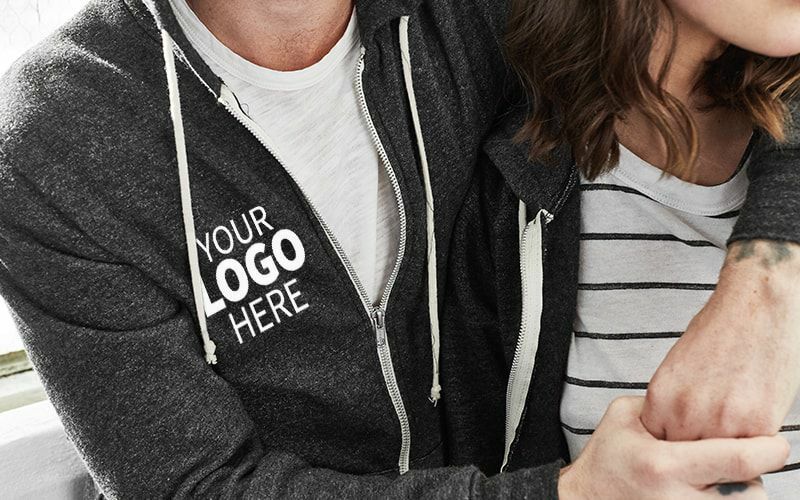 So, what exactly is DTG (Direct to Garment Printing, also known as Digital Printing), and how does it differ from the rest of the printing techniques offered here at Garment Printing? 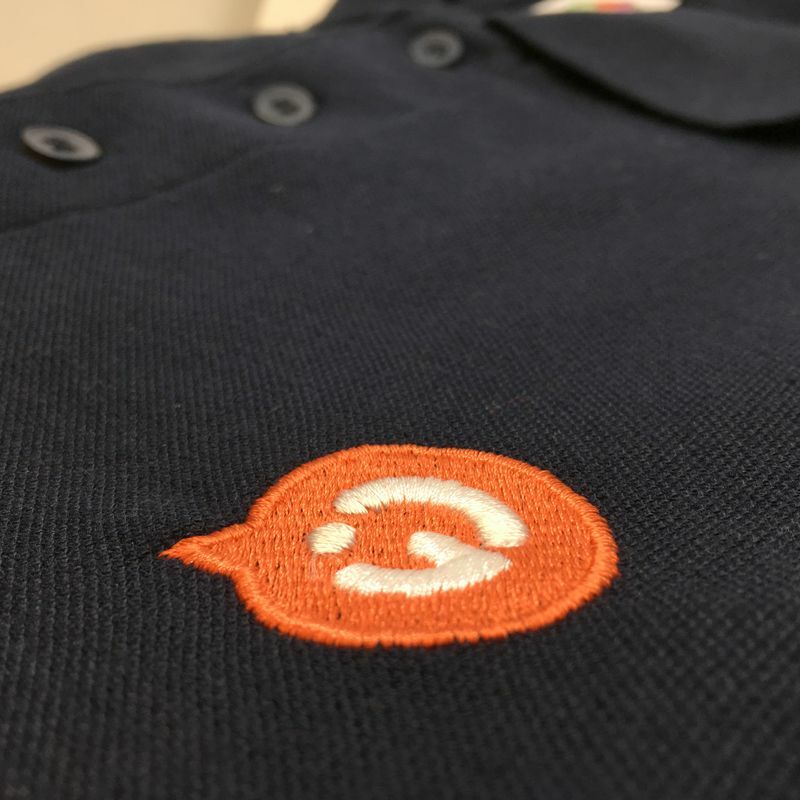 Well, with help from the latest printing technology and top quality DTG machines, here at Garment Printing we can print full-colour images onto a wide range of printed T-Shirts, personalised polo shirts, printed hoodies and other types of clothing and accessories! Not convinced? 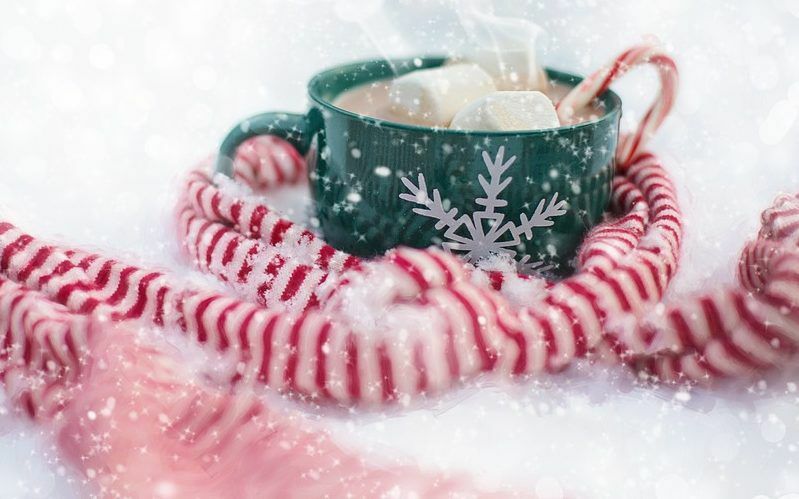 Let us break it down for you! DTG printing? How is it different? 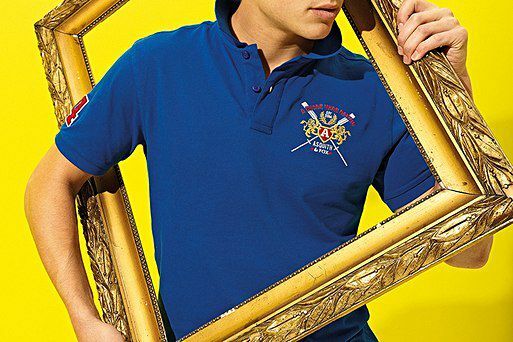 Direct to Garment Printing is the process for printing full-colour images onto garments. But, isn’t that just the same as all of our printing techniques, I hear you say? Actually, DTG is completely different. 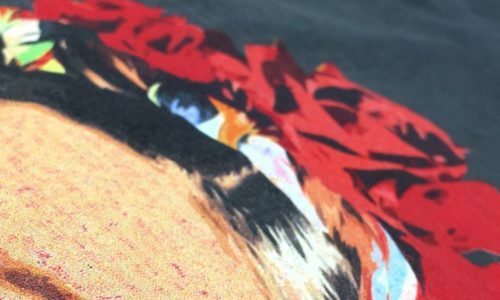 Unlike screen printing, which can include expensive setup fees, DTG is perfect for short runs of full-colour prints onto a wide range of clothing. 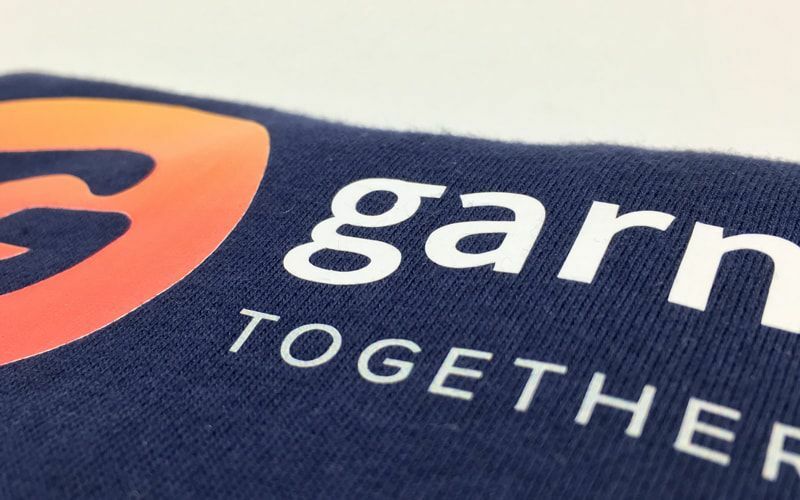 Here at Garment Printing, our DTG service produces high-quality printed clothing within a few hours of approving the artwork for your order. 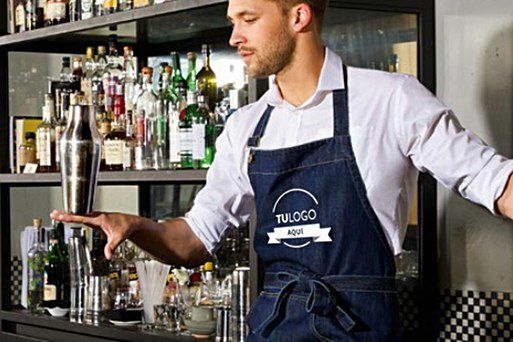 The perfect service to utilise if you’re running short on time! 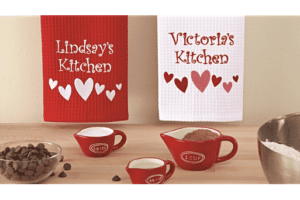 See our Same Day Printing page for more information. 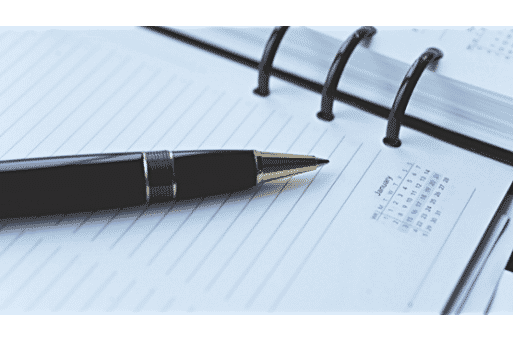 In addition, there are a few extra steps we need to consider before carrying out DTG so that we can achieve that perfect finish. 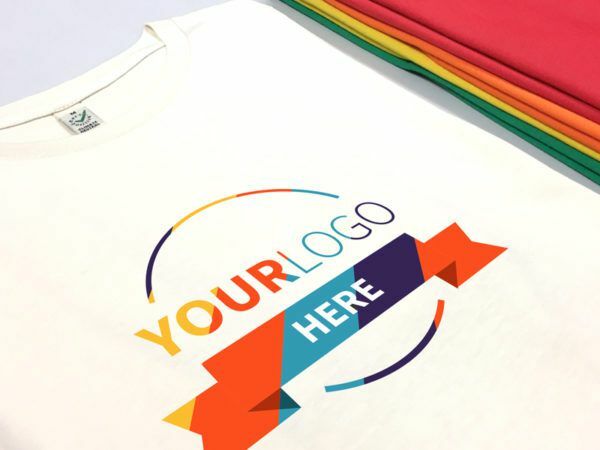 The first thing you need to consider is the colour of the garment you’re printing onto, we find that printing onto white is easier and cheaper, however, we can now print black garments to an equally high quality. 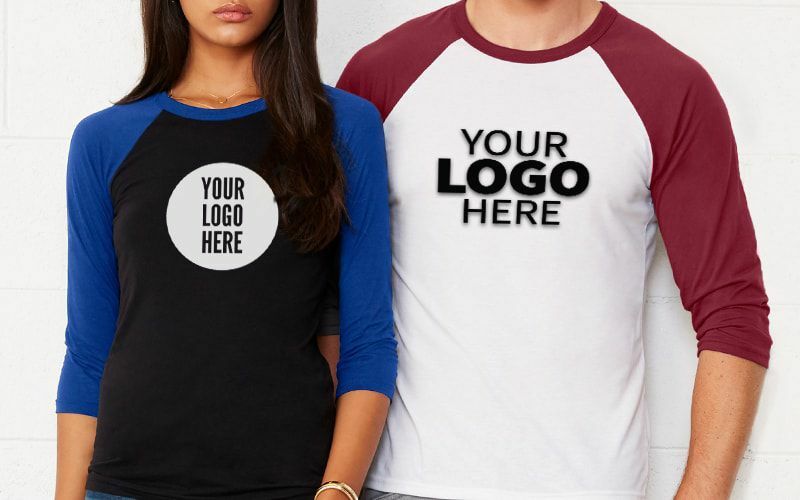 Secondly, the makeup of the garment; for T-Shirt printing we recommend that you use 100% cotton garments, or at the very least an 80/20% polyester blend. 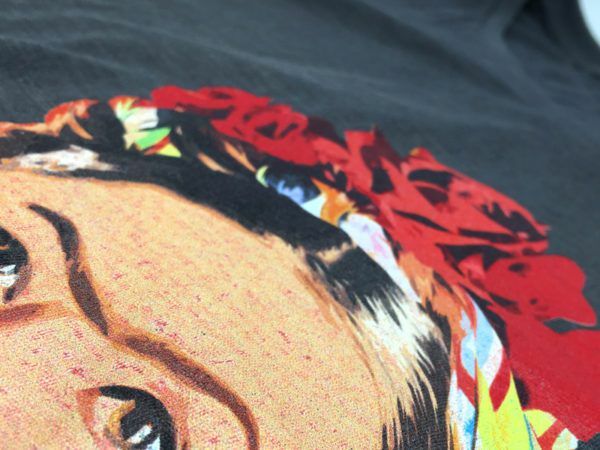 From there, we follow a few extra steps to make sure we get the perfect print, click here for extra information regarding pre-treatment and the latest in DTG printing technology! 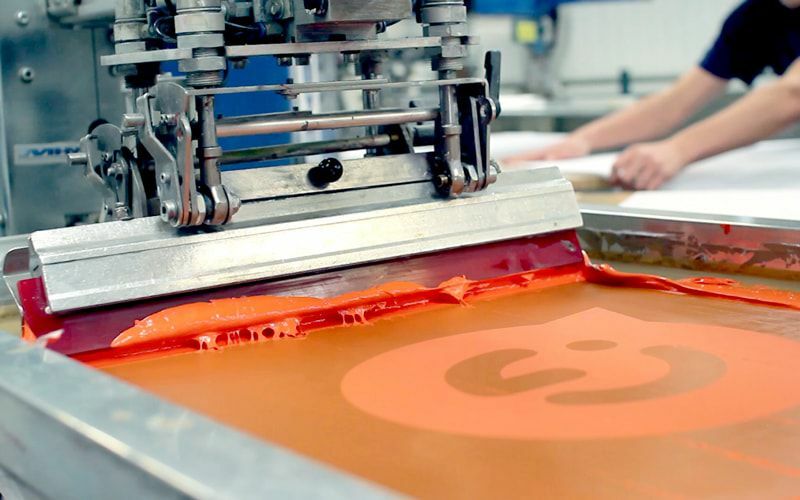 Why not take a look at our video to see exactly how we go about direct to garment printing. Any other benefits DTG printing offers? 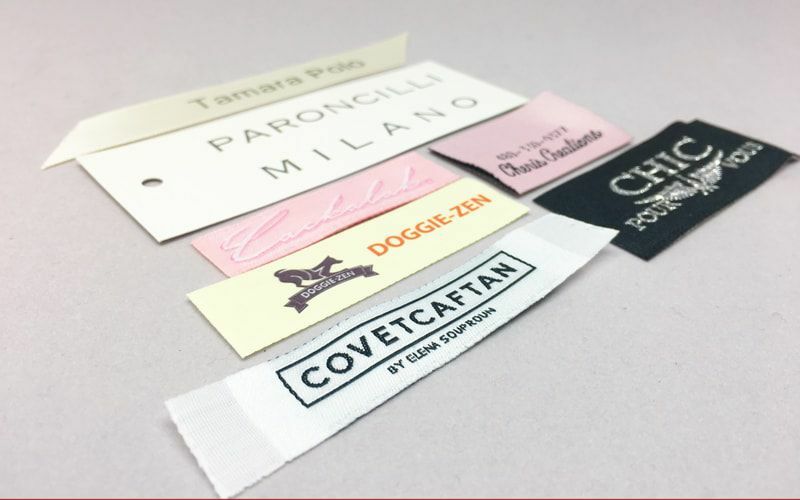 As direct to garment printing is perfect for short runs of full-colour prints, there are no setup fees nor a minimum order quantity. 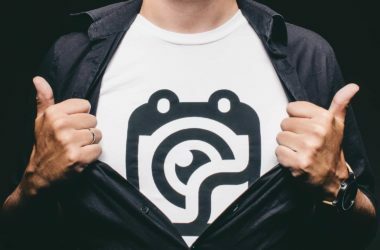 This means that DTG would be the perfect printing technique for small-scale fashion businesses, resale and particularly effective for events that don’t require a huge quantity of printed T-Shirts, for example, printed T-Shirts for stag do’s. 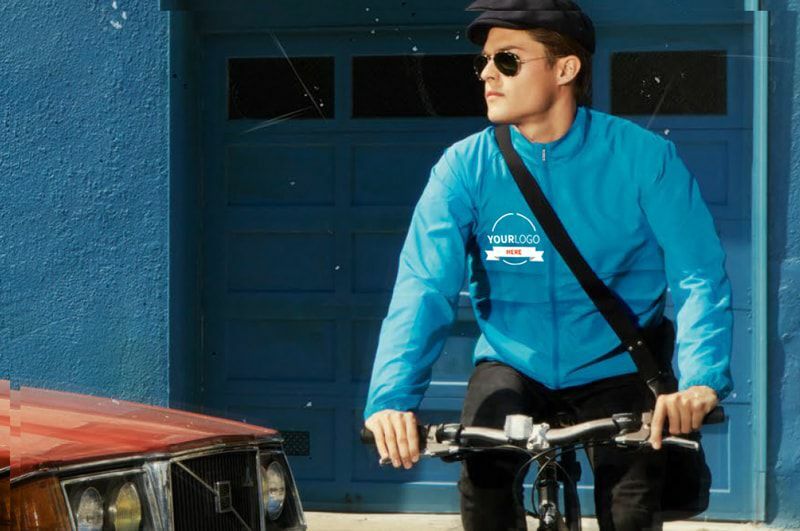 See how we helped Hoozar with their motoring event, and how our experts deduced that DTG printed T-Shirts would be the perfect technique to carry out their order. 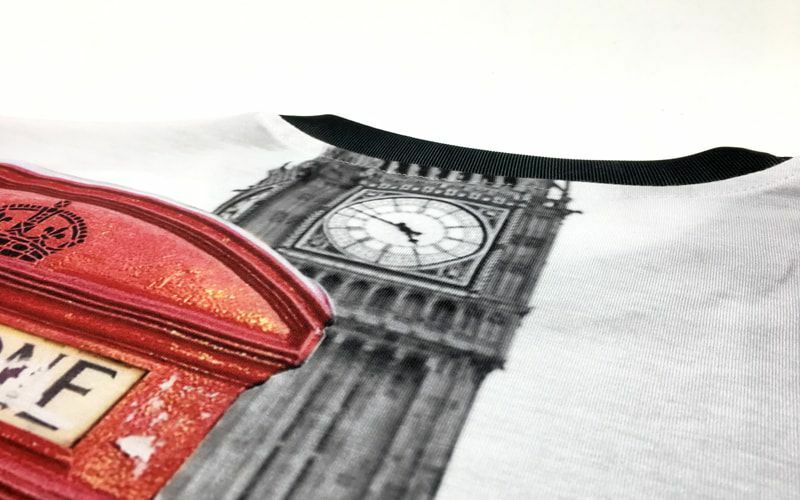 In addition to quality, thanks to the latest printing technology, our DTG services are able to produce high-quality prints within a few hours of receiving the approved orders. 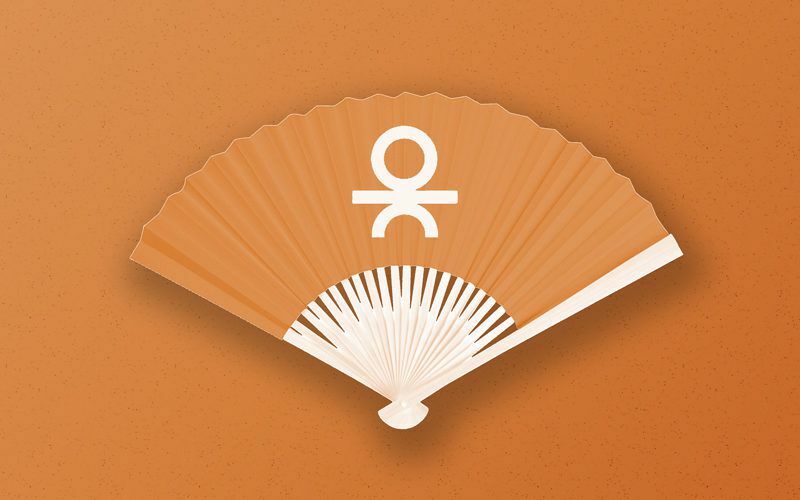 This means that we are able to confirm quick and express delivery. 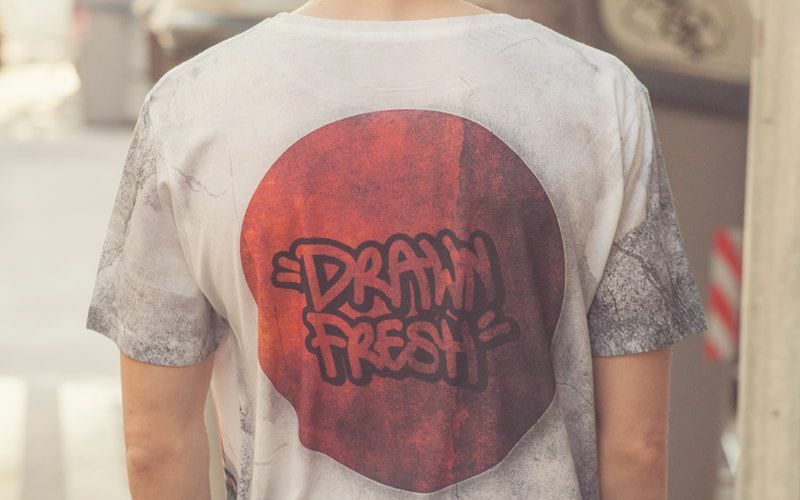 For more information regarding direct to garment printed T-Shirts, get in touch with a member of our sales team for a quote! 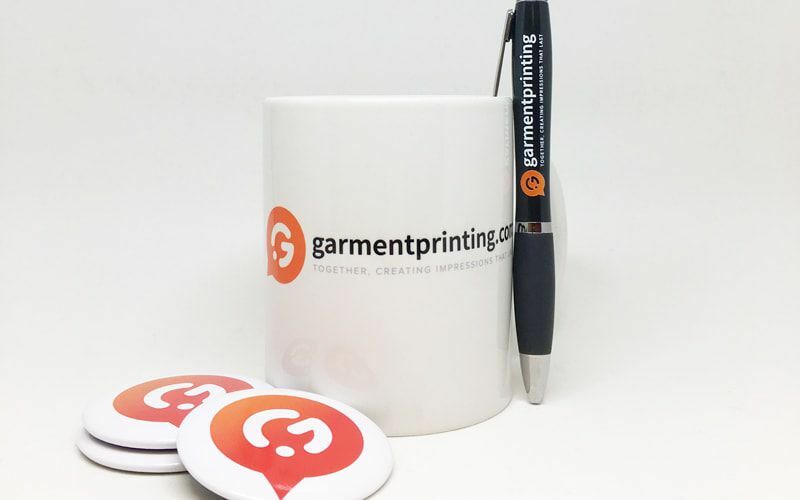 At Garment Printing, we have become aware of the ever-growing popularity of personalised tote bags. 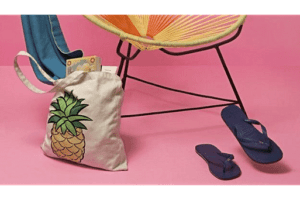 Printed canvas bags have become one of the main means of endorsement amongst event-planners, whether it be promoting your band at your first gig or creating charity merchandise for fundraisers, personalised tote bags are an extremely effective means of promotion and appeal to a wide target audience. Take a look at our promotional merchandise infographic for more information. 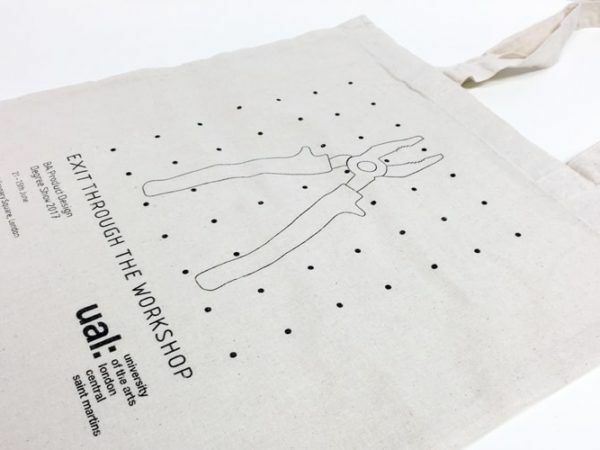 Our custom tote bags also have a huge space, which you can fill with your designs; 38 x 42cm in size with a print area of 36 x 33cm, and in special cases this area can be expanded even further! 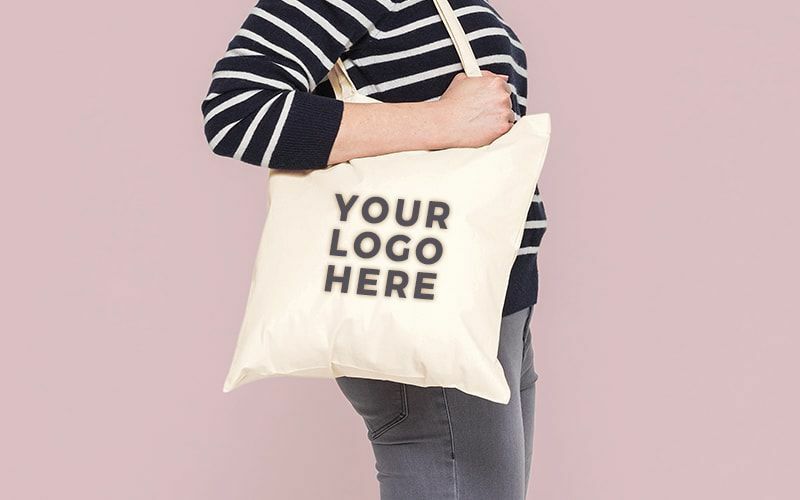 The bags also come in a variety of colours, and with help from our design services, we have everything you need to introduce personalised tote bags to your inventory. 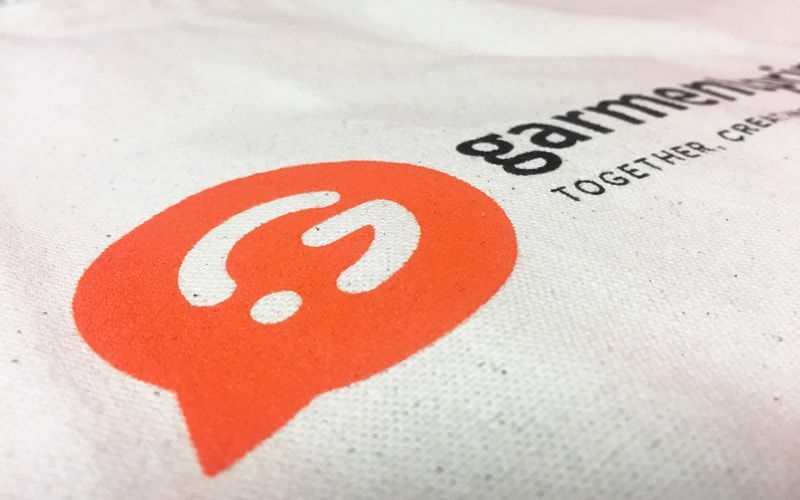 So, if you’re considering investing in canvas bag printing, for a clean and high-quality finish, why not think DTG? Your designs are guaranteed to stand out from the crowd! 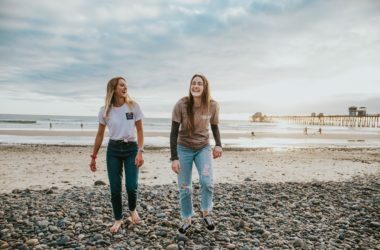 Continental Clothing: The perfect match for DTG? 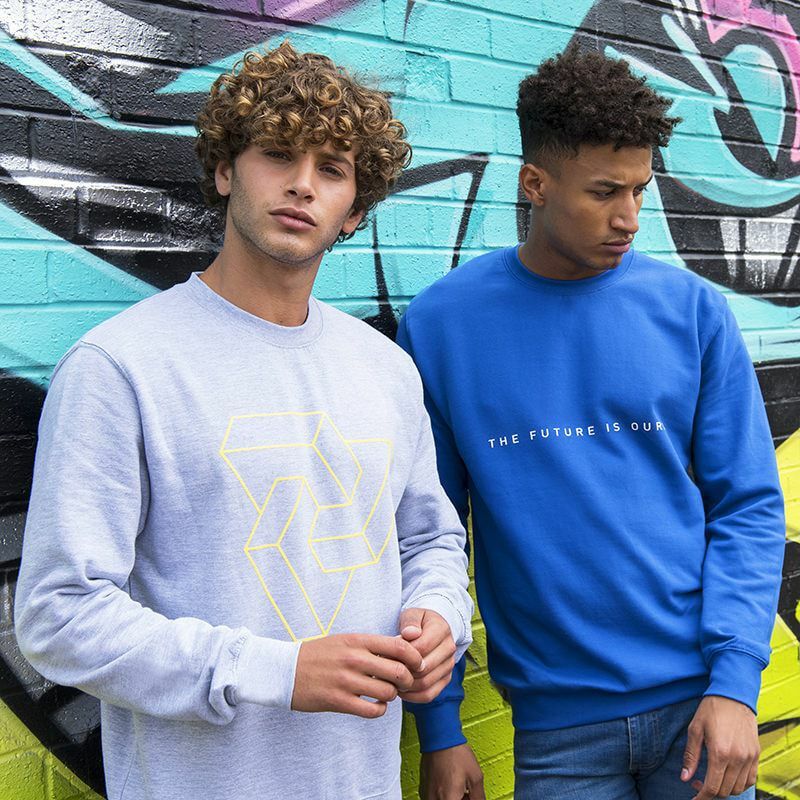 Here at Garment Printing we also believe in promoting a positive attitude towards eco-friendly printed clothing and vegan printed clothing, that is why we work closely with Continental Clothing. 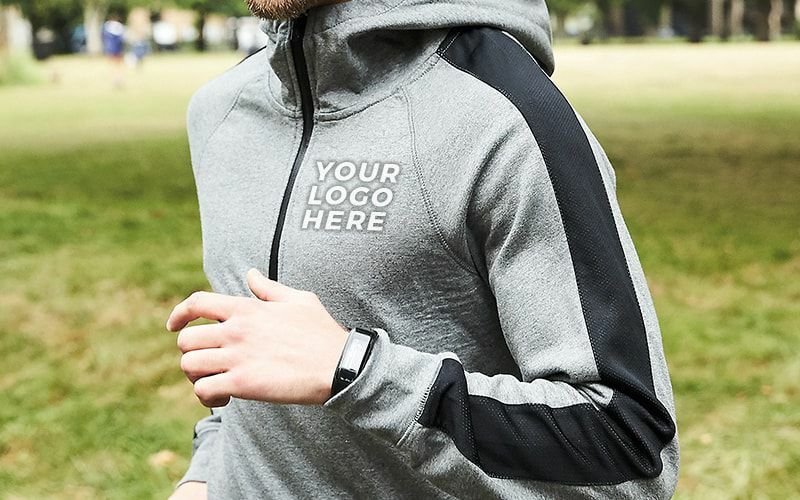 We believe that any custom clothing from Continental Clothing would make the perfect addition when clients are considering purchasing printed promotional products from us, particularly when personalised with DTG! 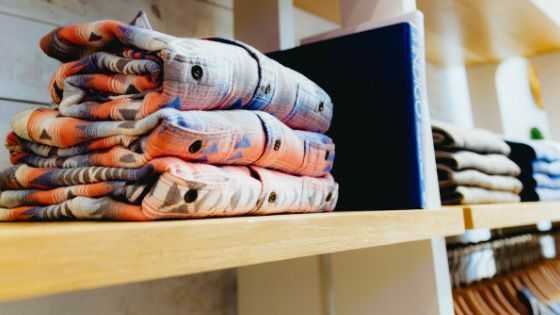 In addition to the economic support that Continental Clothing’s FAIR SHARE range would provide to families in India, it is also PETA approved! 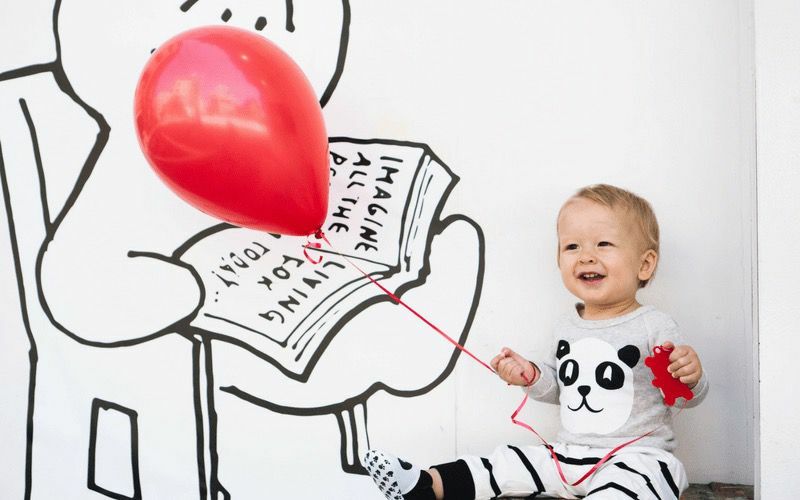 This range is made out of 100% organic cotton, which means that not only are any custom T-Shirts or printed hoodies classed as eco-friendly clothing, but they are also the perfect match for direct to garment printing! 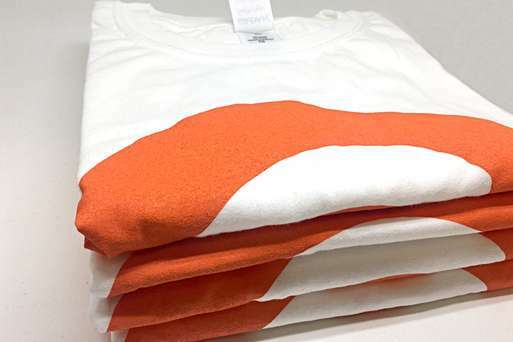 If you’d like to see what your DTG printed T-Shirts will look like before you place the order, you might consider ordering one of our T-Shirt sample packs. Things to remember when using DTG printing! 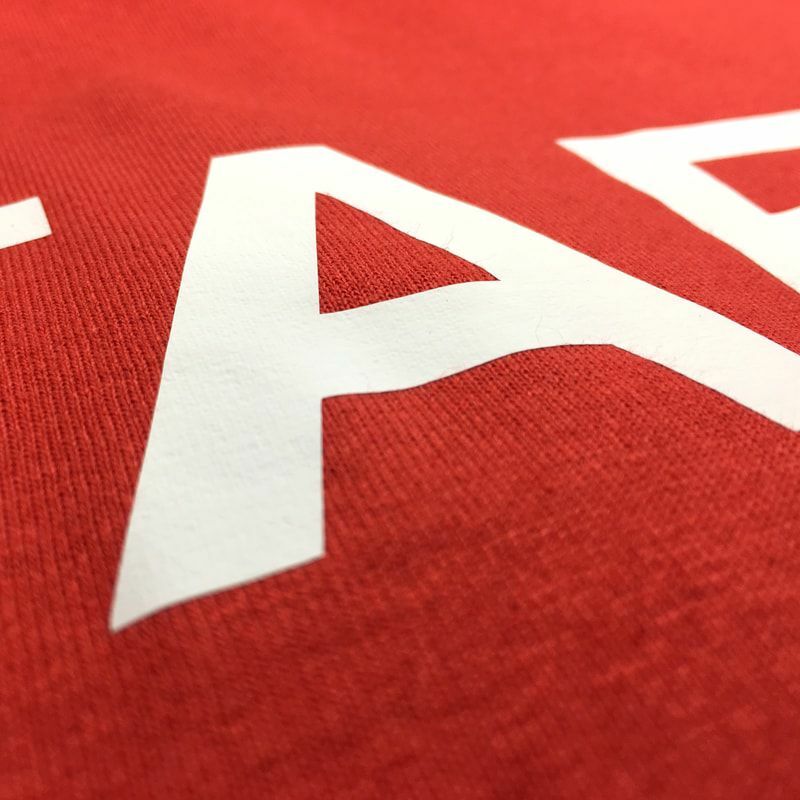 Although this process can guarantee a high quality finish, it is important to know that with the use of DTG we are unable to Pantone colour match the exact colours of your company’s brand! It is also worth mentioning that this printing technique is not suitable for large runs of T-Shirts. 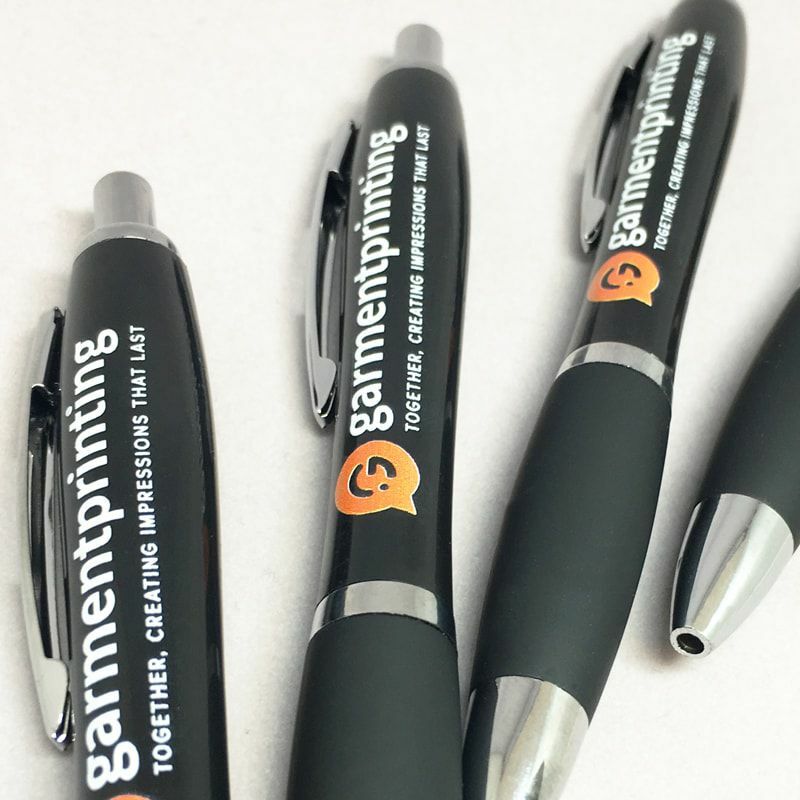 If you’re looking to print in bulk, check out our screen printing service. 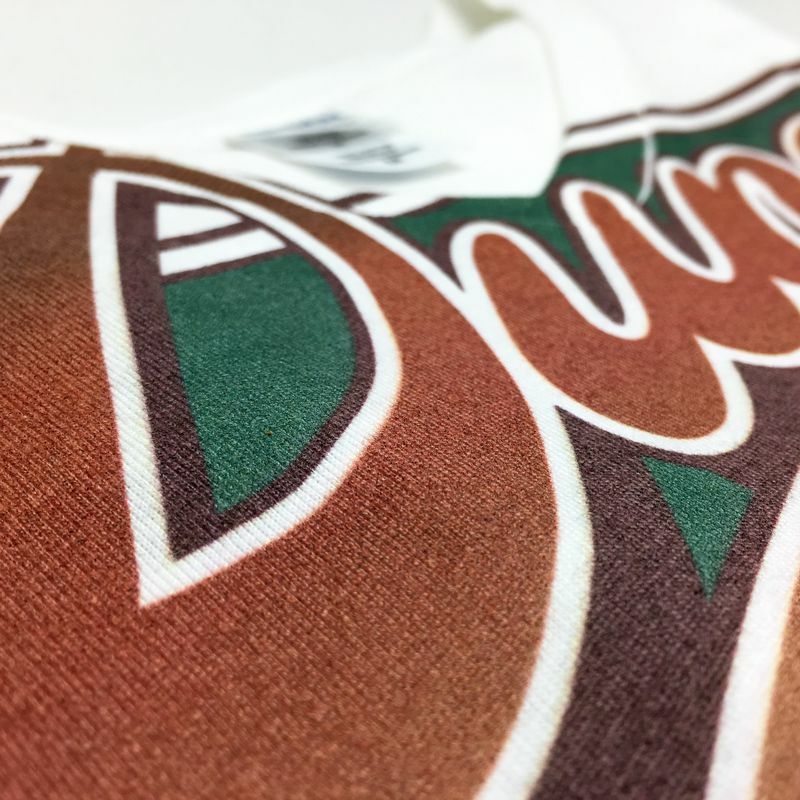 Printed garments, particularly those produced through DTG, are more sensitive and need extra attention when it comes to washing. To preserve the print and the garment, it is recommended that you wash it inside out on a cold wash, so that your design is not lost! 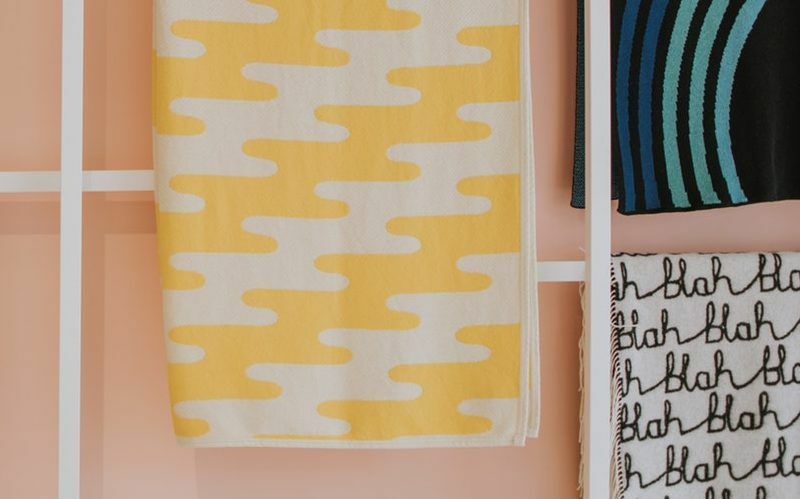 It is also advisable that you do not use a tumble-dryer nor iron over the print! For any doubts please refer to our Wash and Care Guide!